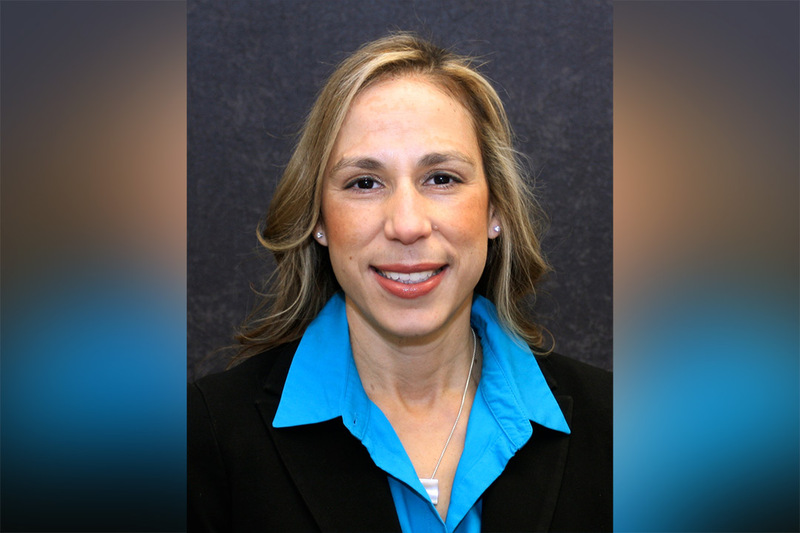 Iris Rivero, a faculty-researcher at Iowa State University and expert in additive and hybrid manufacturing, was recently named department head of industrial and systems engineering at Rochester Institute of Technology. While at Iowa State, Rivero was an associate professor in the university’s Industrial and Manufacturing Systems Engineering Department. She led the Interdisciplinary Manufacturing Engineering and Design Laboratory and collaborated on varied projects with partners from academia to national and international corporations. Some of her work included the development of new metal alloys for 3D printing applications and of novel biomaterials that can be used as antibacterial sutures. “As industrial engineers, we explore using different materials whether it is for aerospace or medical applications. Our work takes a little bit of chemistry, biology and engineering. We are able to use knowledge that we already have about materials and processing to create new characteristics and new properties,” said Rivero, who has also been appointed to the Kate Gleason Professorship, a prestigious designation in the engineering college to support ground-breaking research initiatives in the different engineering disciplines. Outside of academia, Rivero worked in the engineering departments of Honeywell Engines & Systems and at Advanced Technology Allied Signal Engines & Systems. In 2012, she was named the Woman of the Year (Higher Education) by the Hispanic Association of Women and received the Outstanding Young Manufacturing Engineer Award given by the Society of Manufacturing Engineers. Born and raised in Puerto Rico, Rivero credits her father for influencing her decision to seek out engineering as a career. She would go on to receive her bachelor’s, master’s and doctoral degrees in industrial and manufacturing engineering from Penn State University. She is also eager to continue outreach to under-represented communities to encourage them to pursue STEM programs. Rivero will replace Michael Kuhl, who served as interim department head during the 2017-18 academic year. He remains with the department as professor and continues research in the area of operations methodologies and next-generation materials handling systems. The Kate Gleason Professorship is named after Kate Gleason—business leader, inventor and the first female member of the American Society of Mechanical Engineers—and supported through funding from the Gleason Foundation. The foundation and Gleason family have invested extensively over the years in professorships and scholarships and donated state-of-the-art equipment to the college and RIT. The Kate Gleason College of Engineering is the only engineering college in the U.S. named after a woman.